We're passionate about making an impact. Organizing ideas, creating the right message, and bringing others together is our forte. Follow us for tips on life, community, marketing, and more!  Welcome to the Yellow Heart Company. We are here to make an impact. To take a conscious, comprehensive, connected approach to marketing. To help businesses and non-profits connect with their communities. To connect to our own community through our blog. 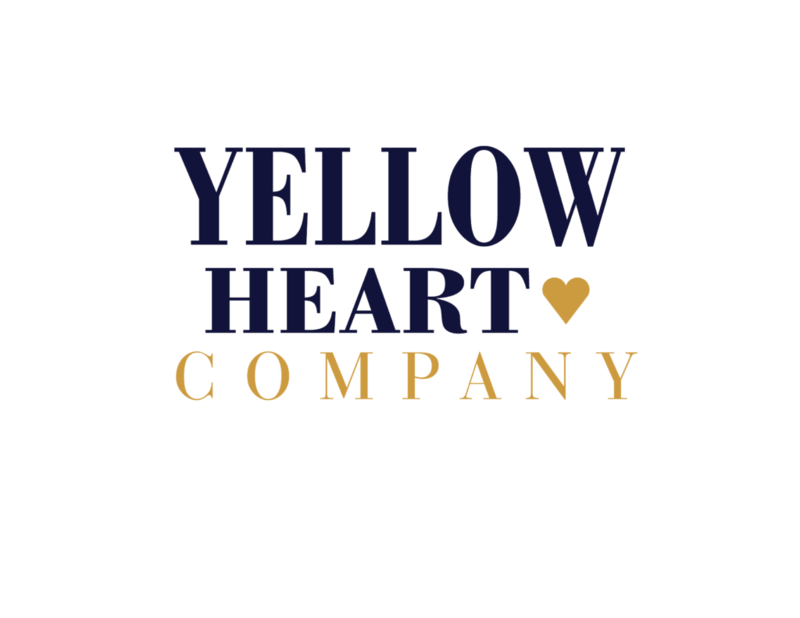 The color yellow symbolizes friendship, joy, and gratitude - all things close to our heart. Yellow evokes fresh, youthful energy - uplifting and illuminating - that can be felt throughout our offerings. We have a heart for personal, mindful connection. Join us. We believe organizations should not only keep their focus on their target audience, but at the same time think about how they can expand their positive impact to those in their community. 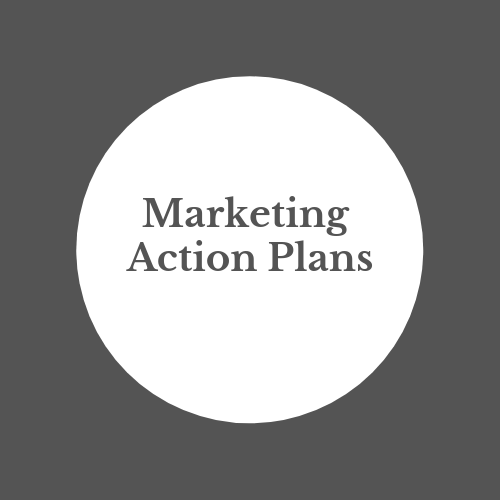 Every marketing strategy or tactic should be done with intention. 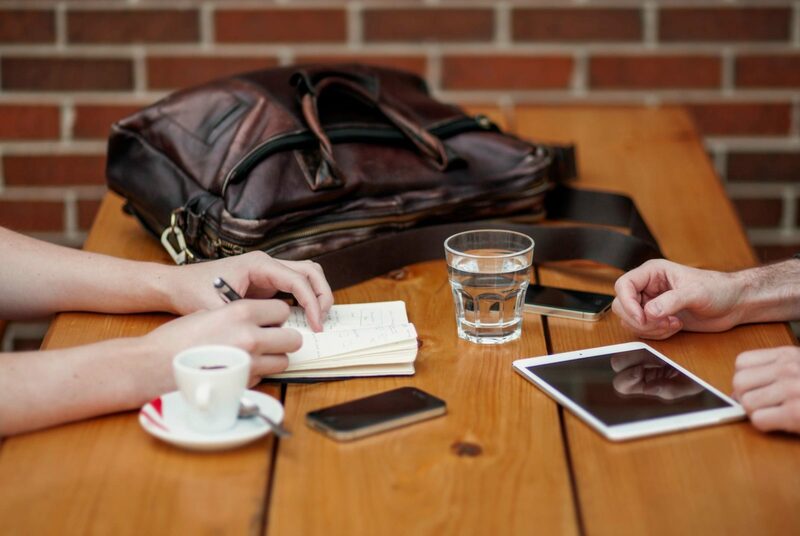 Work with our marketing strategist to get the one-on-one coaching. Think of us as your marketing manager helping you to formulate your strategy, budget, content, and plans. Whether you're brand new or been in your industry for years, we can help you create a road map to boost your brand, drive sales, and make sure you're getting the most from your marketing investment. 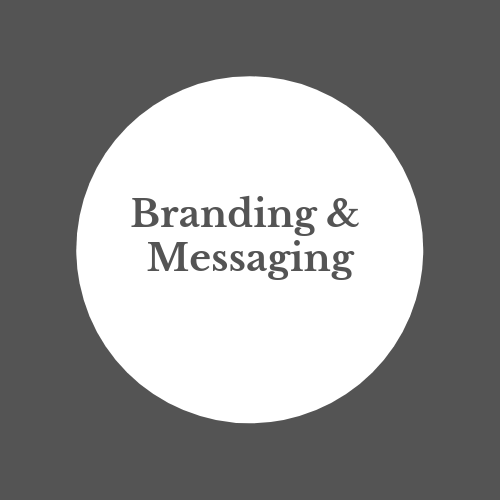 Are you sure that your customers are relating with your messaging and your brand in general? Work with us to refine, research, and set your messaging strategy. Our marketing team helps small to mid-size businesses and non-profits put together solid marketing plans and campaigns that deliver results. We begin by reviewing your current marketing strategy to identify gaps and opportunities and work with you to make sure your future efforts are properly targeted.